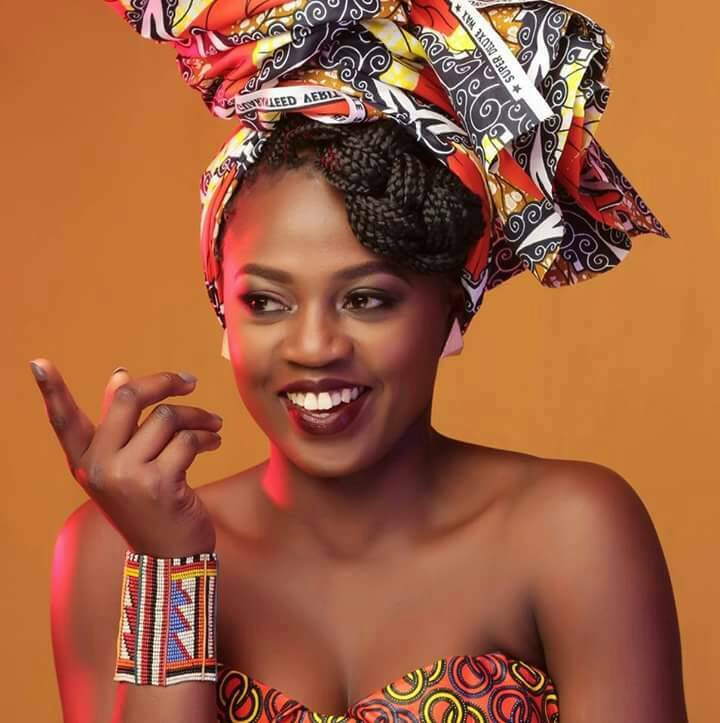 Kenya and the music industry has been robbed of one of the most talented singers and songwriters, Laety Laetitia aka Hera. The mellow-voiced singer passed away on June 1 but the cause of her death has not been revealed just yet. Her family took to social media to announce the sad news, with a short post then shared lyrics to her latest song Alamo. 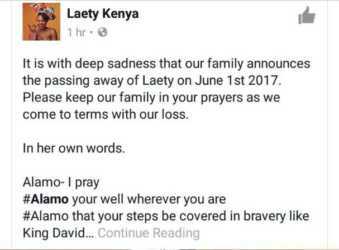 Laety had just released a new song Alamo on April 25 which was in her native language, Dholuo, and this sorrowful news has come as a shock to her friends and fellow artistes. #Alamo that your journey be of great adventures. #Alamo that your sorrows be washed away by the drop of each tear. #Alamo that like Daniel your enemy be muted. 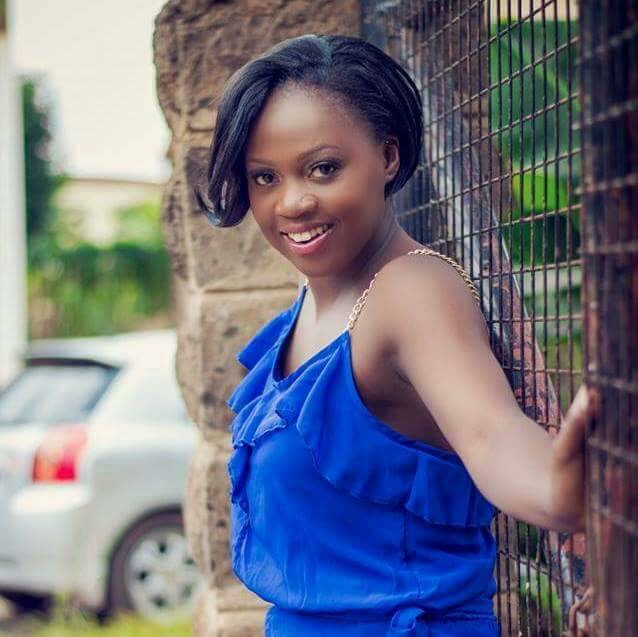 Besides her musical career, Laety was a co-director, motivational speaker and management consultant at Women Of Wonder Kenya (WOW), management consultant at Redfellas International and a former motivational speaking/events manager at Sauti ya Ma-youth, according to her Facebook profile.